2499 อันธพาลครองเมือง ที่ดัดแปลงมาจากชีวิตจริง "แดง ไบเล่" เป็นนักเลงดังในยุคที่เรียกขานว่า "ยุคนักเลงครองเมือง" อิธิพล อำนาจ และความคะนองของบรรดาชายฉกรรจ์ยุคนั้น โดยผ่านการบอกเล่าของ "สุริยัน ศักดิ์ไธสง"
Pann receives a phone call from her aunt in tears that her Mum has been in a terrible accident and is in a coma. Pann hurries to contact her elder sister, Pinn, who had run away from her marriage a few years ago to Singapore to start a new life away from family constraints. Pinn doesn't arrive until the following day when it's too late, while Pann has overslept in the waiting room. Both of them miss their mother's final moments. Then begins their road trip journey to bring their mother's body from the city to her village. Along the way it becomes apparent how difficult they have found it to communicate with each other, and the silence and tension builds between them, exacerbated and relieved by humorous Tor, the driver. Pinn and Pann slowly begin to open up to each other again, realizing habits they shared yet tried to keep hidden from the other, the silence they have allowed to creep into their daily lives, and the loneliness their mother must have felt without her daughters. Finally Pinn reveals her secret for why she ran away from the family so many years ago. 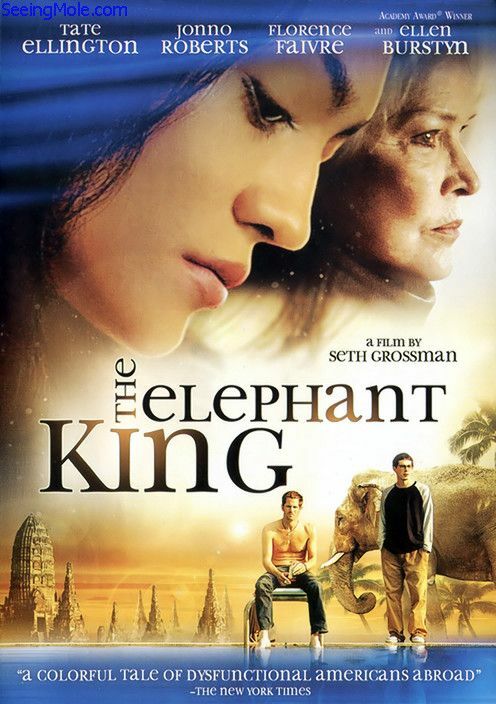 At the insistence of his domineering mother (Ellen Burstyn), Oliver (Tate Ellington) travels to Thailand to bring his fugitive brother Jake (Jonno Roberts) back home. 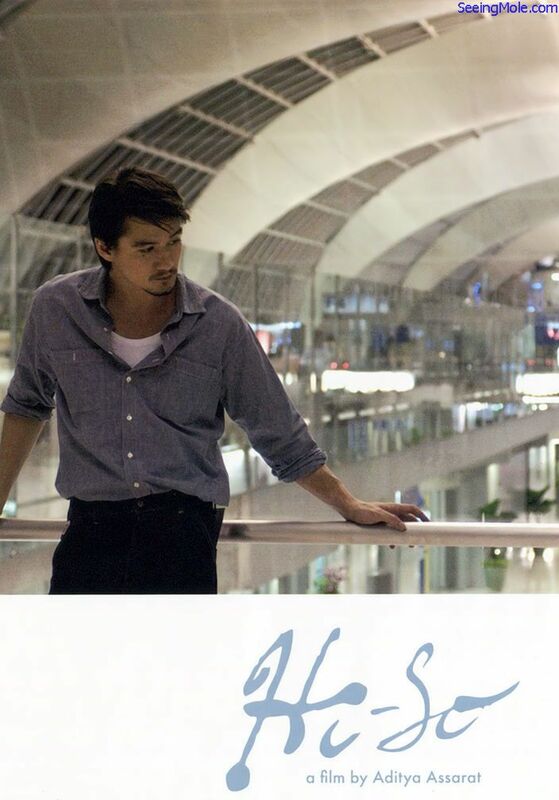 But the exotic, foreign land seduces Oliver, and he soon finds himself swept up by Jake's intoxicating lifestyle – and into the arms of a beautiful local bartender, Lek (Florence Faivre). Now Oliver is forced to decide whether he will save his brother's life or his own. 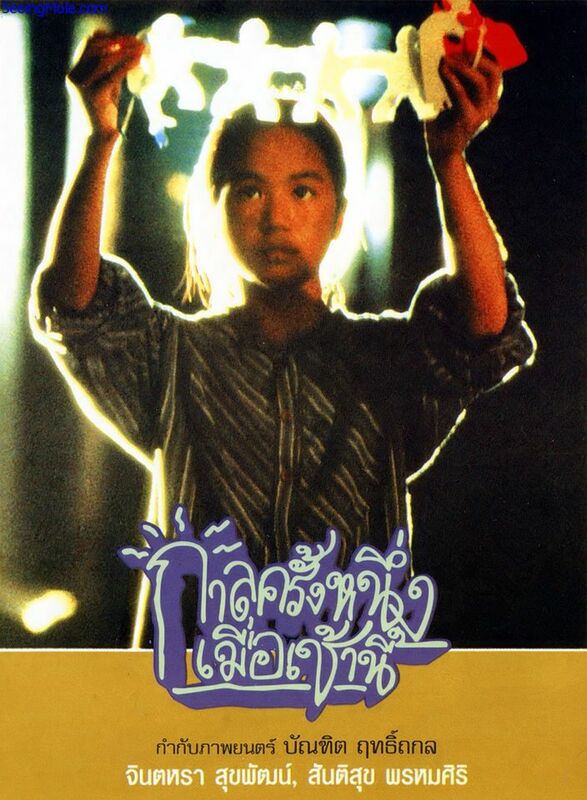 The source is DVD5 NTSC zone1 which has much better video quality than the Thai DVD5 PAL release. เรื่องราวของการตามล่าหาจิ๊กซอว์ สาเหตุการจบชีวิตตัวเองลงอย่างปริศนาของนักร้างสาวอนาคตไกล ผู้มีแฟนคลับมากมาย... บางที "สิ่งที่เห็นอาจไม่เหมือนอย่างสิ่งที่เป็น"
เรื่องราววุ่นๆ เหนือความคาดหมายของ "ทรงยศ" ชายหนุ่มที่กำลังหมดอาลัยตายอยากกับชีวิต เพราะกำลังตกงาน แต่แล้วชีวิตก็พลิกผันเมื่อเวลา 08:08 น. ทรงยศก้าวลงจากรถเมล์สาย ปอ.547 จังหวะนั้นเองเขาได้ชนกับชายชราผู้ที่กำลังก้าวสวนขึ้นรถเมล์ไป เสี้ยววินาทีแห่งการชนกันนั้นได้เปลี่ยนชีวิตทรงยศ และชายชราไปตลอดกาล..
Thailand's latest independent film omnibus with three short movies directed by three new directors. 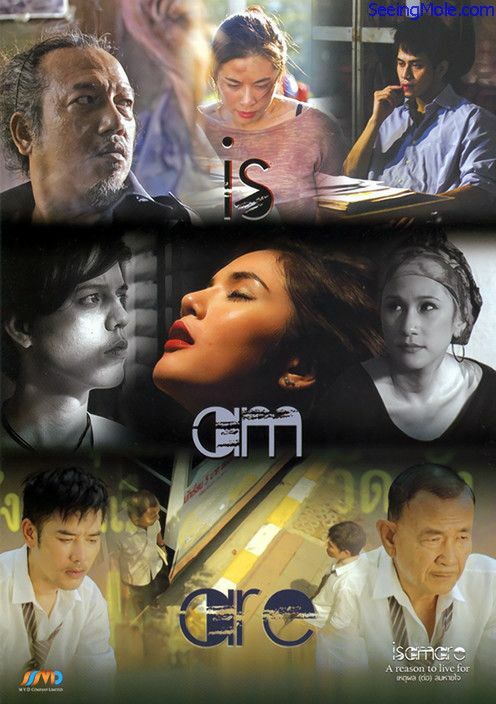 The first film directed by veteran actress and model Patsaweepitch Sornakarapa tells the story of Pim, a young journalist assigned to investigate the mysterious death of a formerly famous singer, Fay, 10 years ago. 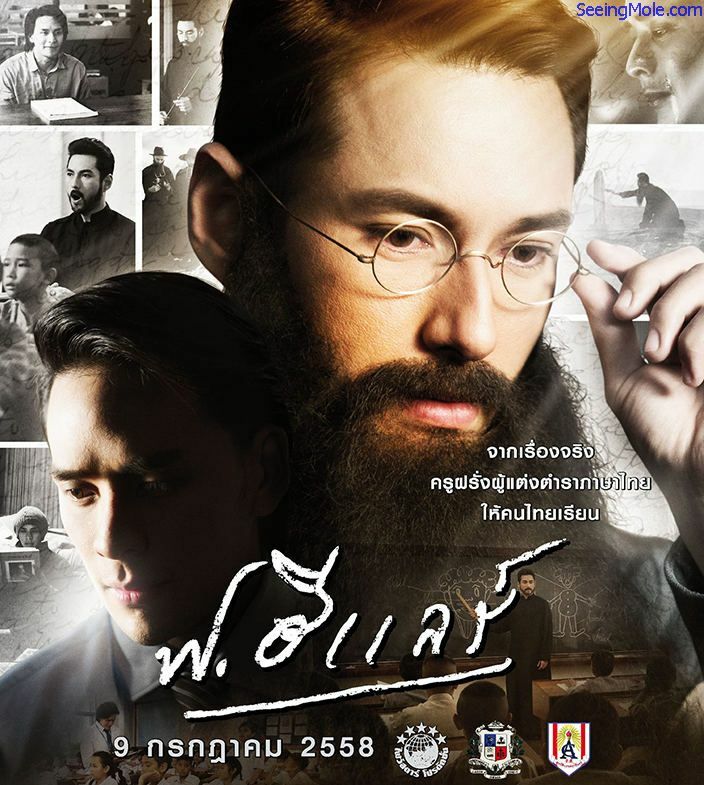 Chulalongkorn film Professor Ruksarn Viwatsinudom tells the story of Chairat, an art lecturer who regains his self-confidence after meeting a deaf prostitute. 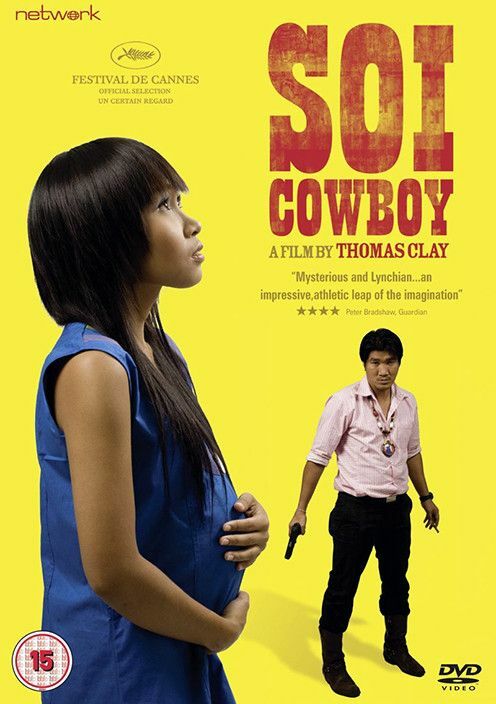 Songyot has given up on life until a meeting with Uncle Chun, prompts him to reconsider his outlook.